Michael A. Leon is a partner in Nutter's Real Estate Department, and a member of the Development, Land Use and Permitting practice group. His practice is concentrated in the areas of environmental, land use, zoning, municipal and real estate law. Michael's environmental practice includes the representation of municipalities, public authorities and business entities in infrastructure development, wastewater regulation, water supply, wetlands and waterfront development, solid waste, and other regulatory matters. He counsels commercial and industrial clients in all aspects of environmental regulation. He was the court-appointed receiver responsible for closing a large solid waste disposal facility in eastern Massachusetts, which has been transformed into a large public open space and recreation facility. On behalf of redevelopment and transportation authorities, he has managed land assembly, remediation and redevelopment projects which have included multi-modal transportation facilities, industrial and office parks, and recreational facilities. He also serves as a manager and trustee on behalf of energy and industrial clients to manage the remediation, redevelopment and disposition of contaminated properties. In the area of waterfront regulation and development, Michael has represented public and private clients in the permitting of major infrastructure facilities, such as regional transportation facilities, passenger and cargo facilities, seaport and terminal dredging projects, and wastewater treatment facilities. 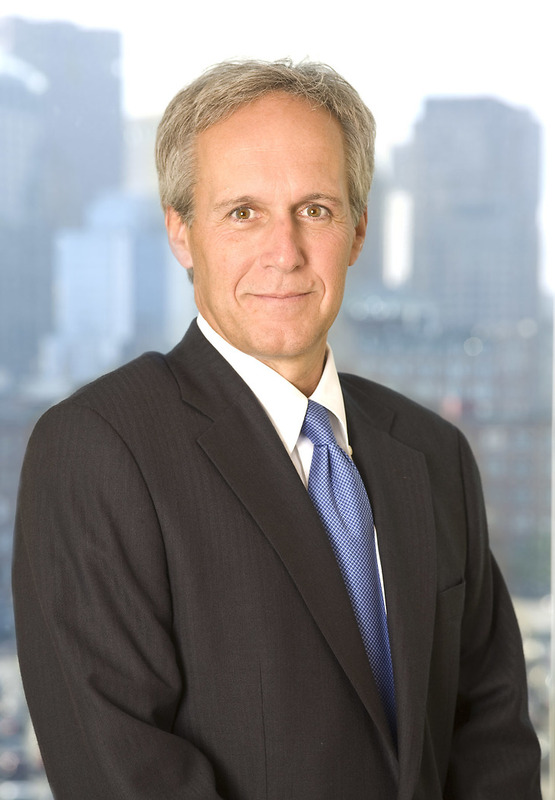 Michael has been a member of NAIOP’s Executive Committee, served as chair of the Regulatory Committee of the Massachusetts Clean Water Council, past chairman of the Boston Bar Association's Solid Waste Committee, and is co-chair of the Private Bar Campaign of MetroWest Legal Services. He also serves on the Board of Save the Harbor/Save the Bay. Nutter represented Delaware North, one of the largest privately-held global hospitality and food service companies in the world, when it expanded its portfolio of resorts into Massachusetts by acquiring the Sea Crest Beach Hotel on Cape Cod. Represented major regional wastewater districts and authorities in connection with facility permitting, construction and regulatory enforcement, including Industrial Pretreatment permitting, facility expansion, intermunicipal agreements, stormwater regulation and enforcement litigation. Recent matters include successful resolution of EPA enforcement actions and renegotiation of administrative orders. Obtained state permits and approvals for a mixed-use development on the South Boston Waterfront, containing restaurants, offices and transient boating slips. Obtained state and local approvals for several projects, including a waterfront hotel, waterfront restaurants, marina redevelopment and other commercial and water-dependent uses. These activities included adjudicatory proceedings and judicial review of state permits and licenses. Obtained permits and approvals for major marine and air freight terminal within a Designated Port Area in Boston. Representation included successful defense of administrative and judicial appeals. Drafted the governing agreements for the permitting of mixed-use development projects on public authority owned properties in South Boston and East Boston. Land assembly, public entity formation and development of a regional commuter rail, bus and MassDOT facility within a federal superfund site, involving brownfield redevelopment agreements with state and federal agencies. Developed parking garage, commuter rail and regional bus transportation center with retail space for regional transportation agency and Fitchburg Redevelopment Authority. Represented Regional Transit Authority in connection with the development of a parking garage serving MassDOT commuter rail station and housing development in downtown Haverhill. Represented major petroleum companies in facilities permitting, development and enforcement, including comprehensive air quality permitting, dredging, site remediation, infrastructure improvements and dredging, and wastewater management. Current work includes preparation for pending bio-fuels requirements, and representation in connection with assessment and remediation under state and federal programs. Served as a court-appointed receiver responsible for the assessment, closure and redevelopment of a large landfill in Middleton, MA, now redeveloped as a multi-use active recreational complex and park. In addition to several litigation actions, the scope included substantial financial and operational management of the facility, generating substantial funds returned to state and local governments. Represented energy facility developers in acquisition, and expansion of power facilities. Work has included renegotiation of host agreements, modification of state and federal air permits, renegotiation of interconnection agreements and other operational agreements. Represented parties in solid waste facility siting, permitting and enforcement. This work includes restructuring host community agreements, participation in site assignment and related regulatory proceedings, and representing parties in DEP enforcement actions.